Do you remember when you were a kid and you had eyelashes that wouldn’t quit? If you’re like most women, years of abuse, not taking off your makeup at night, and age makes our lashes….well, not as sprite as they used to be. That won’t cut it for wedding makeup. This is your big day and you have to shine. All the celebrities use them. Don’t be fooled. They were not born perfect. We girls have been making ourselves amazing for years with perfectly placed curly black lashes, but today we have even more options. 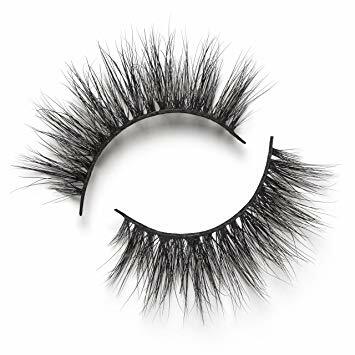 Full lashes, partial, or single? Wispy, thick, or flashy diva-esque proportions? Pre-glued, reusables with separate glue application, or magnetic? Everyday, or Queen of the Night colors? With lashes you look naturally beautiful even without any other wedding makeup. They take you back to your childhood years when lashes weren’t important, but you had a ton of them. So unfair. Instead of chasing down poor young children to pull a set of your own, go to your local pharmacy and find what you are seeking: they have an assortment of shapes, sizes, lengths, colors, and longevity options. Girls having Newburyport Weddings – are you listening? You can have the most talented makeup artist and perfect wedding makeup plans, but just take a look at women who wear makeup, and then women who wear makeup with lashes, and you will quickly see what’s really important. In fact, why don’t we all wear them every day? Amazing! And easy. You know he won’t realize they aren’t real. Come on. He’ll just think how extra beautiful you look but won’t know why…it’s our secret. Remember when you took that theater class in high school and they talked about projecting? Your eyelashes will project you like nothing else. Give in to it. 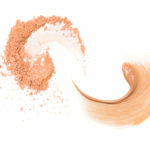 They work seamlessly with your wedding makeup and won’t look out of place. Everyone will be thinking…I remember she was pretty, but I don’t remember her looking like THAT. 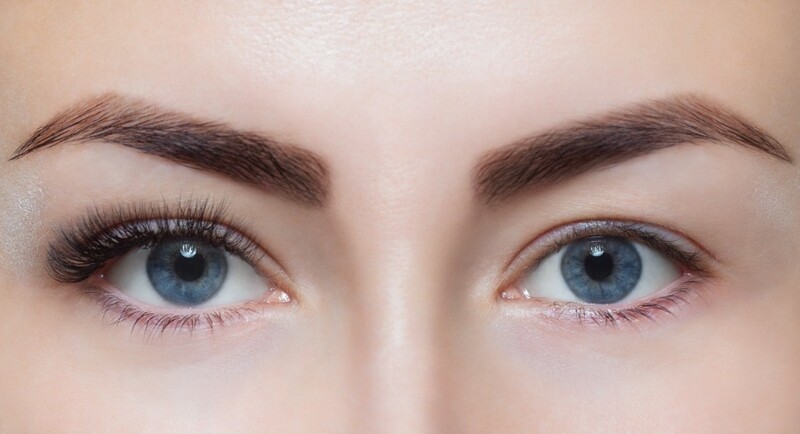 While the expensive ones you can have a professional do probably look more realistic in the light of day, strip lashes can be applied in minutes, rather than hours, and from far away your guests won’t know the difference. And neither will your fiancé, but that’s a different story. This is your day to create the world you want for yourself and your guests. Make it You-Tastic. If you can afford professional Lash Extensions, make sure the timing is right. Those lashes, while more natural looking, will begin to come off over time, so you don’t want to get them done too far in advance. Give your Love those eyes been yearning for – but better. This is a day they will never forget.